Do you own a dog or know someone who does? How about a natural paw salve for your fluffy little friends? Yes, you heard me! 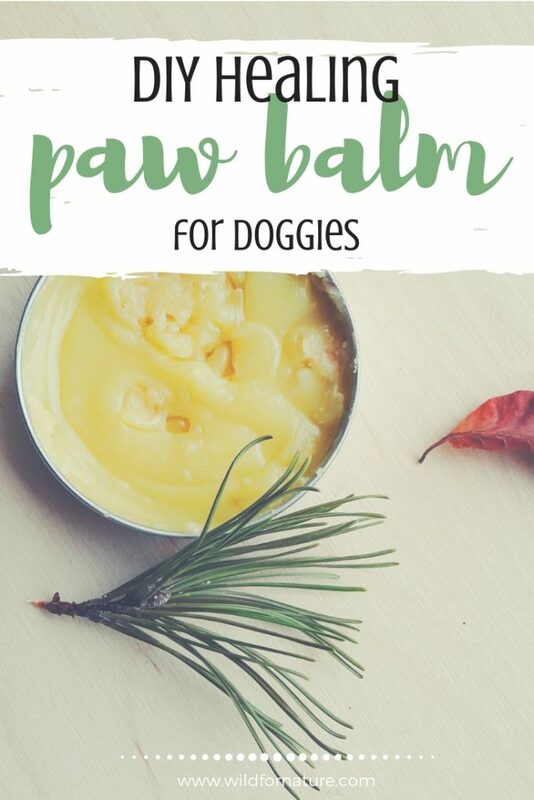 I’ll take you through paw balm for dogs recipe that will soothe the paws of the furry beasts during this winter season! Let’s get to it! The reason this recipe came to be is because my sister has two dogs. And they’re ridiculously cute. And I love them to bits. A few years back I baked them cookies for Christmas, but this year I wanted something a bit more practical. Not that I don’t want to spoil them with delicious treats, but this paw balm for dogs is much more practical (and I’m a horrible cook)! Snow, ice, salt, stones, and a number of other things can damage those furry paws during the long and cold winters. Suitable for noses and ears as well! What essential oils are good for dogs? Which essential oils are not safe for dogs? I’ve also included a few drops of essential oil into the recipe. For more information, what essential oils are appropriate for dogs, see below. Since this is a doggy recipe, make sure to go easy on essential oils; a few drops will do. You want to incorporate it into the recipe because of its healing benefits and not for the smell! Coconut oil for dog paws can be very beneficial and nurturing. It has antiviral, antibacterial, and antimicrobial properties. The reason why it’s in the recipe is simply because it’s amazing. And safe for your furry little friends. To boost the protection and nourishment of your dog’s paws and skin, shea butter is the next logical step. 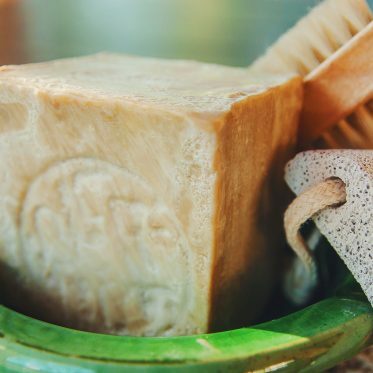 Shea is rich in a number of nutrients and it not only soothes irritation but it also helps to boost the recovery process of the skin as well (tried and tested a dozen times!). An incredibly healing plant, calendula is very often a popular ingredient when it comes to healing salves for hands and feet. Dog paw balm is no different here. 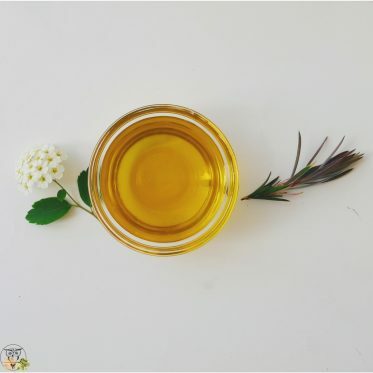 While a calendula infused oil can be applied directly and topically to your pup’s fur, I’ve included it in the recipe to further boost the healing. Soothing and natural, calendula oil is very beneficial with its many amazing components. Similarly to calendula, chamomile infused oil is just as nourishing and soothing. I wouldn’t substitute it with chamomile essential oil; if you don’t have any chamomile infused oil, replace it with more olive oil instead. Chamomile is very commonly used in a number of DIY skincare recipes, but it’s been popular in the natural pot remedies as well. Still, some animals are allergic to chamomile, so make sure to double-check before applying it to their paws. Olive oil is amazing. It improves more than just your salad or bruschetta. It’s rich in antioxidants and it helps to protect the cells from free radical damage. 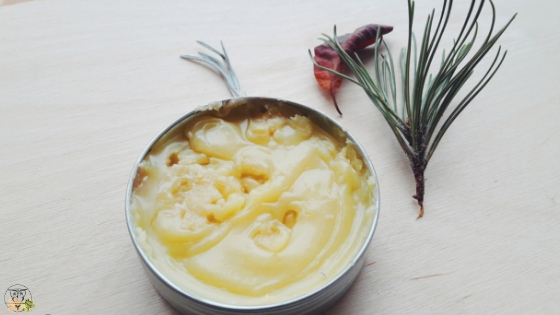 It’s thick and rich, which makes it a perfect ingredient in this paw balm for dogs recipe. 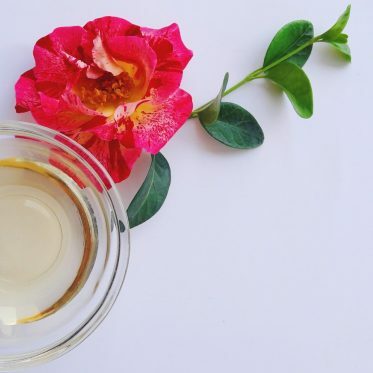 What’s more, it’s one of the more affordable and budget-friendly oils that I tend to use without any restraints. Above all, it’s completely safe for the fluffies. And, it doesn’t only soothe their paws in the dark winter; people often apply it to their dogs’ paws in the heat of summer as it helps to soften the paws, heal the cracks and dry skin in the area. Resistant and nurturing, I’ve included candelilla because I wanted an actual salve and because it promotes healing properties. It shouldn’t hurt your pup even if he licks the balm; I’ve found it in many doggie recipes, paw balms, healing salves, and other products. Okay, I must admit that I was a bit reluctant at first. Essential oils don’t work the best with animals and you have to pay extra attention to which type you use. At the same time, the correct essential oil can only give an additional boost to whatever you’re trying to achieve. 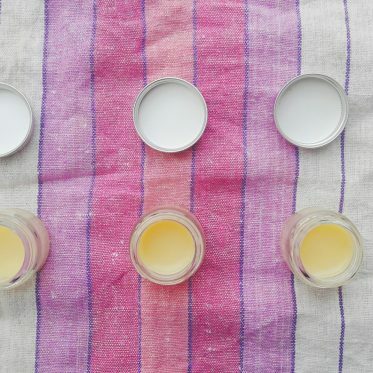 In this balm, I’ve used a combo of lavender and cedarwood, but you can completely omit that or substitute it with another blend. I’ve included a list of safe and dangerous essential oils for dogs below! Lavender oil boosts the healing properties of this whole balm. It has antibacterial, anti-inflammatory properties that improve the healing process of the skin, when it comes to minor wounds, cuts, scrapes or tired paws. It’s also calming so quite recommended for your furry friend. Cedarwood essential oil is good for the healing of the skin; it boosts circulation, works as an antiseptic and helps to condition the coat. Melt candelilla wax in a double boiler. Add coconut oil and once melted, add shea butter. 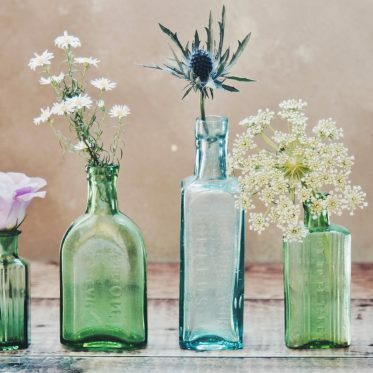 When all oils have melted, stir well and remove from heat. When the mixture has cooled down a bit, pour in the rest of the oils and stir. Add a few drops of essential oils. Stir and pour into a container. 1. 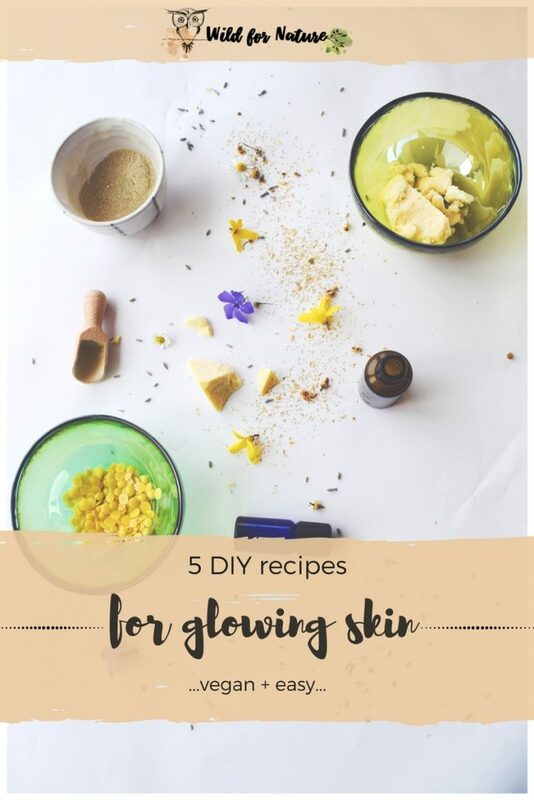 Substitute chamomile and calendula infused oils with olive oil. 2. Omit essential oils if you so choose or replace them with another blend that’s safe for your pup. Do you have any furry friends at home? Have you tried making any DIY skincare recipes for them? Let me know below!